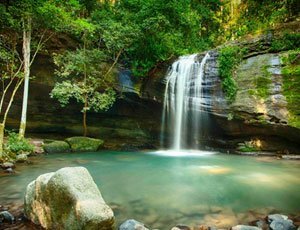 Buderim is a food lovers paradise with cafes and restaurants galore. You don’t have to leave Buderim for quality shopping and beauty services. 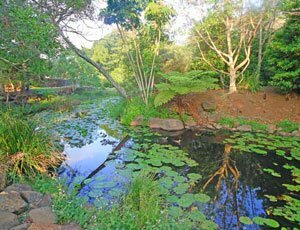 Buderim is a world class wedding destination for hosting couples as they tie the knot. The community values of the locals are what sets it apart from other places. Information on living in the area and the latest property news. 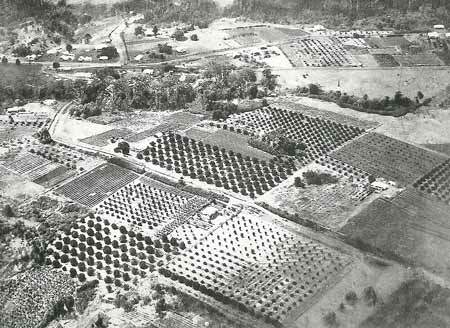 Find out about Buderim’s colonial farming origins and other historic moments. 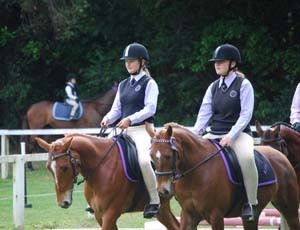 Organisations and groups in Buderim for kids to get involved with. 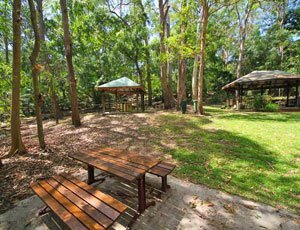 Explore the beautiful Buderim Forest. 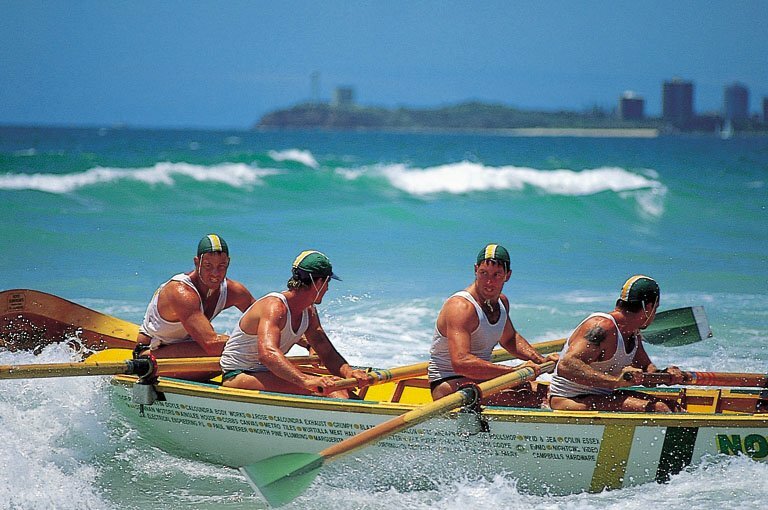 Learn more about the Buderim War Memorial Community Association. 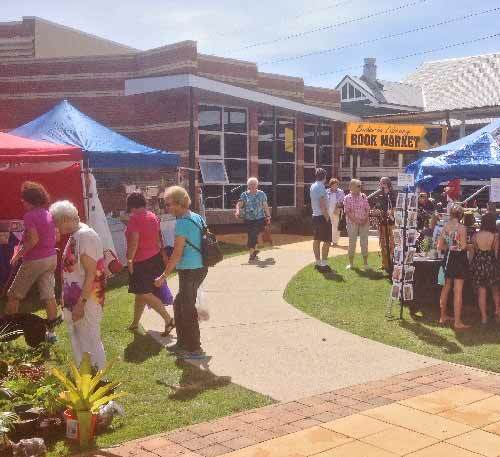 Spread across the top of the volcanic plateau and down the escarpment, the famous town on Buderim Mountain has recently celebrated 150 years of community spirit, since settlement in 1862. 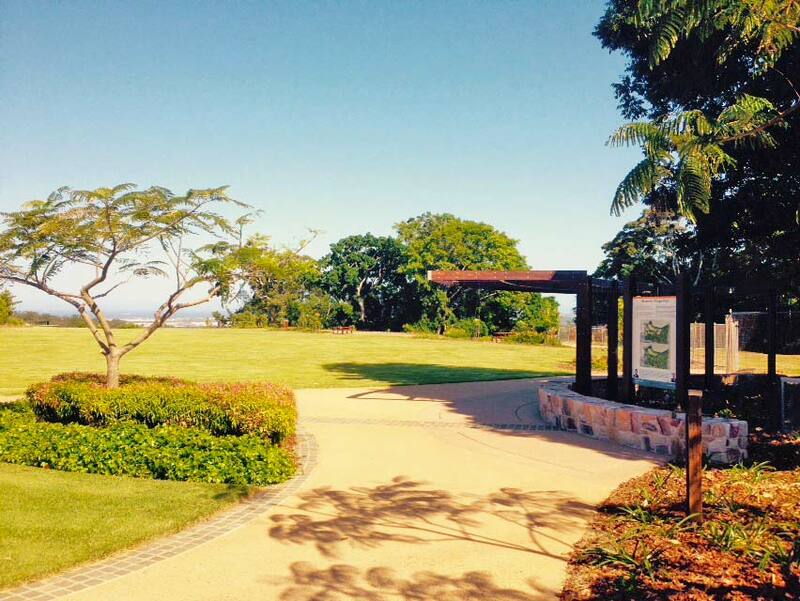 Buderim is in fact, the oldest established European settlement on Queensland’s Sunshine Coast. Despite being only 590 feet (180m) above sea level at the highest point and technically under the official height of a mountain, the plateau has been known as Buderim Mountain from the early days. The Public School carries the full title in its name. Anyone who spends time here will see that Buderim is something special, from the busy CBD of The Buderim Village, to the secret green forest getaways which grace the slopes . . . it is not hard to see why so many people fall in love with this place! 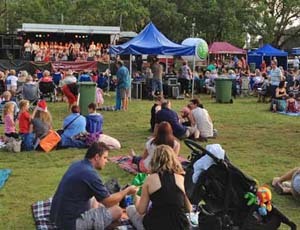 What sets this regional centre apart, is the thriving sense of community, driven to a large extent by the Buderim War Memorial Community Association (BWMCA). There is something different about our town, something which affects visitors and makes them want to be residents. Perhaps it is the tree-lined Buderim Village, the splendid views afforded to many blocks of land on the escarpment, maybe the cooler mountain air . . . 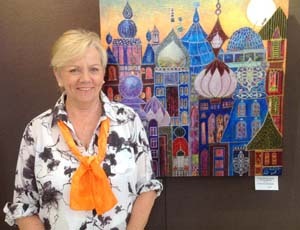 Certainly there is a cultural heritage which comes with being the oldest town on the Sunshine Coast . . . That is a heritage of community. 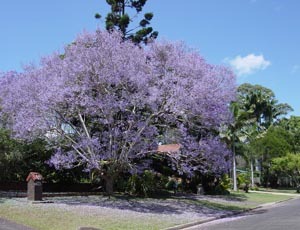 Here in Buderim we consider ourselves different to ordinary suburbs, not in an elitist way, but more in a caring way. 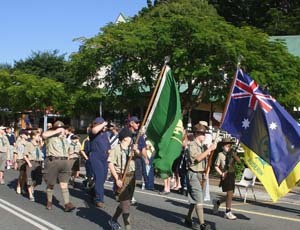 This is demonstrated by the work of our unique Community Association (BWMCA), driven by volunteers, the remarkable commitment of the Buderim Lions Club, the heart-felt work of the Crosby family and Team Adem, the focussed enthusiasm of the Buderim Palmwoods Historic Tramway group and so many more. 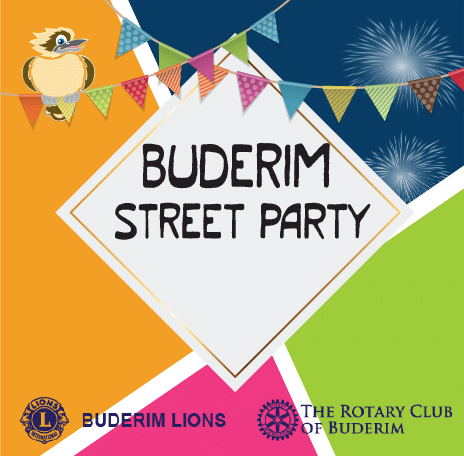 One thing is for sure, if you join the Buderim community, it will be great if you were involved in a community organisation, because you will set the direction for the future by whatever actions you take. 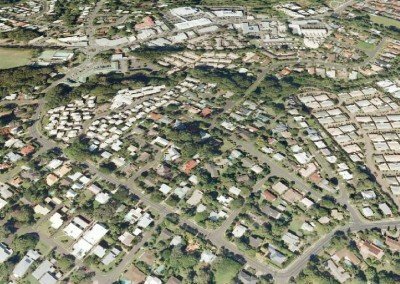 Why is it called “Buderim”? 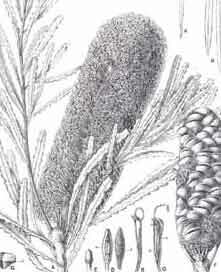 The original inhabitant’s used their Gabi Gabi language to call the plateau “Baddaram” (pronounced Ba-Ju-Rum) which literally means “place of the Hairpin Honeysuckle Banksia”. 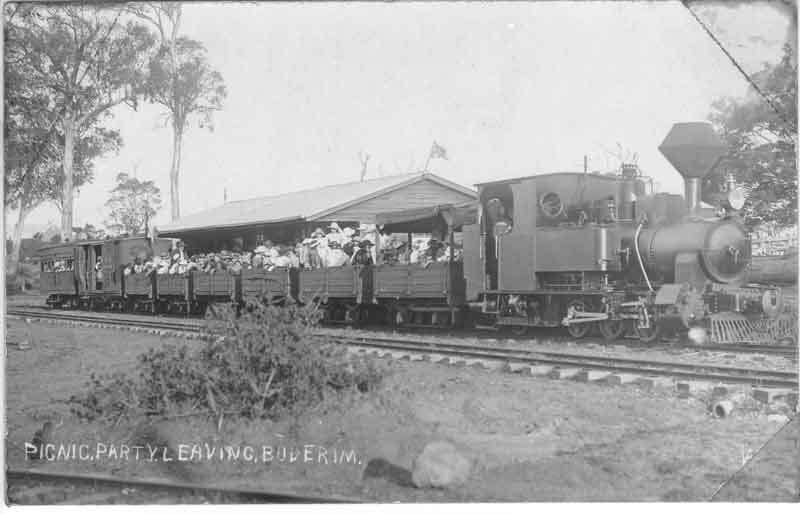 Despite a couple of derivations such as “Budderum” in the pioneer days, the name was adapted to be Buderim by the early white settlers, the “rim” being preferred to the “rum” by the temperance influences of the day. 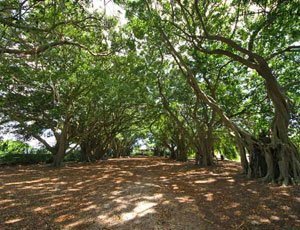 Buderim is most famous for the world renowned Buderim Ginger brand, but it also has a rich history on the Sunshine Coast of Queensland. Over the past 150+ years, the fertile slopes have served as a timber-getter’s resource and then as farmland where sugarcane, bananas, citrus and even award winning coffee was grown. 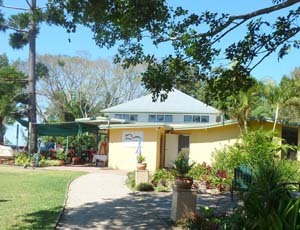 Buderim was seen as a resort centre for Brisbanites and “Southerners” from the late 1800’s up to the middle of the 20th century. There are a few of the original homesteads and accommodation manors still hidden about the place, but most have long gone. Buderim was founded in 1860 as the first settlement on Queensland’s Sunshine Coast and has seen many changes from rainforest, to farms of cane, coffee, citrus, bananas, ginger and finally to urban town. Take a look at the images below, the one on the left shows a 1930-40’s view of the old Town looking across what is now Lindsay Road. 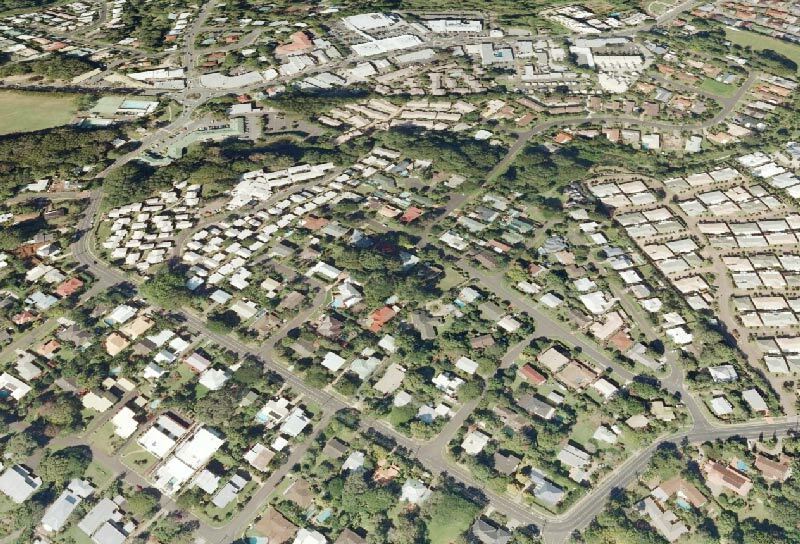 Compare it to the 21st century Buderim taken from Google Earth. Precious little remains of the old Buderim as the unabated development of real estate swallows the land. 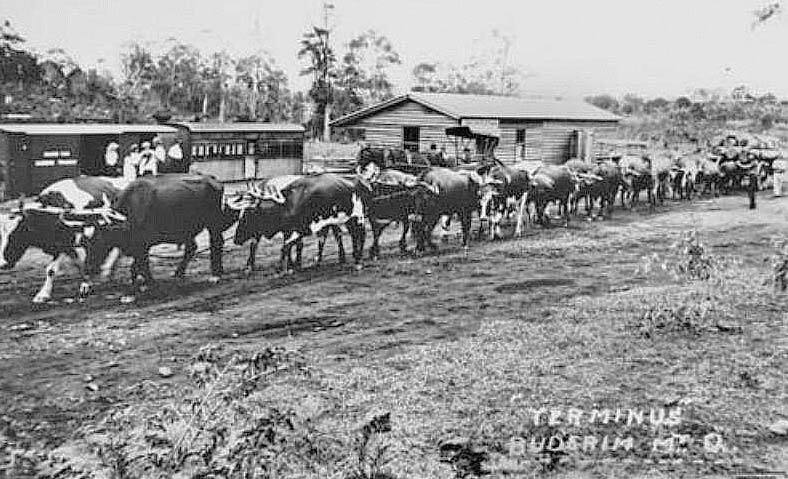 The image of the Bullocks in front of the “Terminus” of the Buderim-Palmwoods Tramway is set near where the Buderim Swimming Pool now stands. 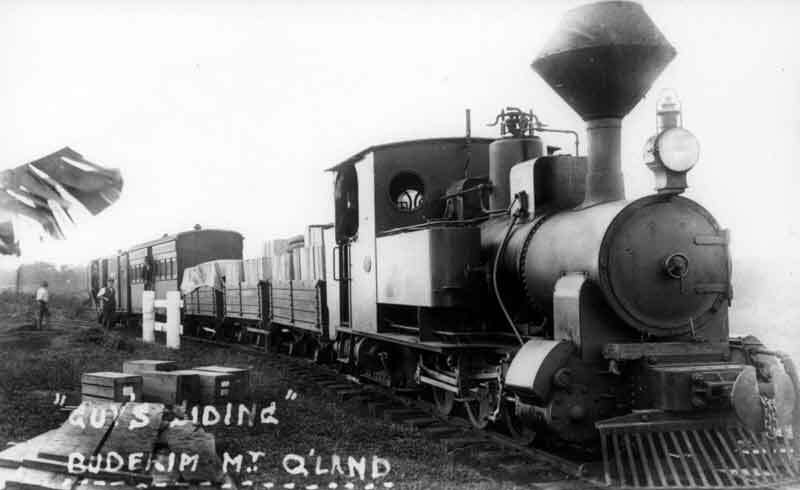 Buderim Mountain missed out on the northbound rail line, so the pioneers decided to organise one themselves! 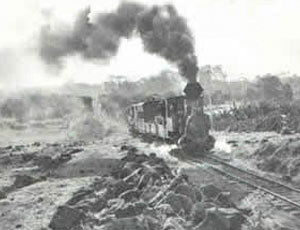 The small guage train ran from 1914-35, carrying goods and passengers between Buderim and Palmwoods. 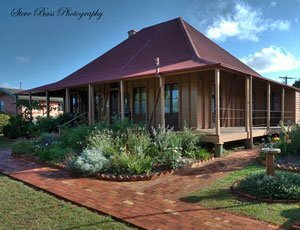 If you would like to discover Buderim’s living history, check out the Buderim Historical Society and the Pioneer Cottage! Take a healthy walk and support the efforts of the USC Leos in Diabetes awareness. 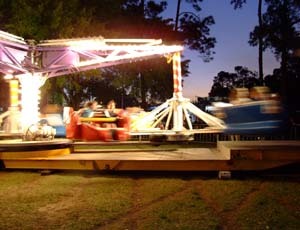 Easter Fair is today. Be there! 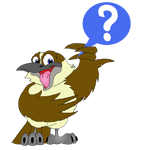 So, who are the webmasters? While we never claim to be the first, this is Buderim’s site with a demonstrated commitment to putting real value for Buderim first, . 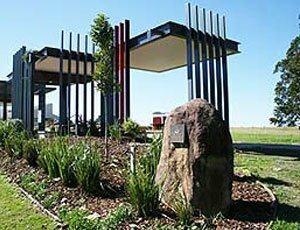 . . a site where you can make a fair dinkum connection to our community! We have never had to rewrite history about our origins, our true work for the interests of community has naturally grown, and has been rewarded by ranking first on Google for most Buderim related searches and having the highest ranking on Alexa for donkey’s years. 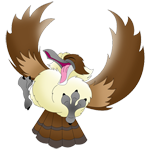 This website and associated Buderim Directory sites are owned and operated by a Buderim family. Our roots go back to the 1980’s, visiting our retired parents who discovered this special place before the internet was a “thing.” We moved here, choosing to be very active in our local community organisations and cannot get enough of the place or the people. 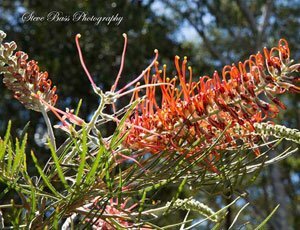 You are invited to make the most of our 100% pure Buderim web site, to help gain an understanding of the special nature of our home. The Buderim website is a real labour of love and we need real jobs to pay the bills, so we run Red Lid Creative, a boutique Advertising and Web Design Agency in Buderim too! Let us know if we can be of service to your business. You can buy advertising space on this site and put your business in a tasteful ad, before the thousands of visitors each month. Some time ago, our original Buderim web site content (developed over almost 10 years) was donated in a whole new package to the the BWMCA along with the community domain name buderim.qld.au. 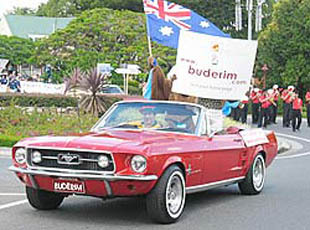 This was to help our Buderim community organisation, gain real traction on the web. • Providing a platform for visitors, tourists and residents to discover more of this place. 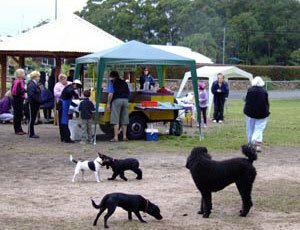 • Give to businesses of Buderim Village and all of Greater Buderim, an opportunity to showcase their goods and services. This site is an ongoing challenge and some elements are more successful than others. We do hope you enjoy our work and welcome your feedback.